Australians crave faster Internet speeds, and their need for it is ever increasing, if you go by the latest findings of national statistical agency, the Australian Bureau of Statistics (ABS). The ABS has reported that the average broadband downloads have grown by more than 33 per cent from December 2013 to December 2014. As a point of reference, that’s Australians downloading enough online content to fill more than 6.3 billion CDs or 2.8 trillion floppy disks over the past year. In addition, the latest stats indicated there are now 2.33 million people on an Internet connection equal or faster than the maximum speeds available on ADSL2+ (which is, 24Mbps or greater). According to NBN Co, the findings from this study correlate to a network traffic report it produced. In this, it showed growth in heavy Internet usage, with the average total end-user data consumption on services over the national broadband network now at 67GB per month (download only) as compared to the latest national average of 58GB per month. NBN Co principal technology officer, Tony Cross, said these figures highlight the local appetite for smart devices and online content, which continues to grow at an exponential rate. He added that the NBN is key to this insatiable demand for connectivity. “The NBN is designed to provide a fast broadband network to help Aussie households… simultaneously stream on-demand entertainment off multiple devices while still working from home using high-definition video conferencing, without worrying about lags or dropouts,” he said. 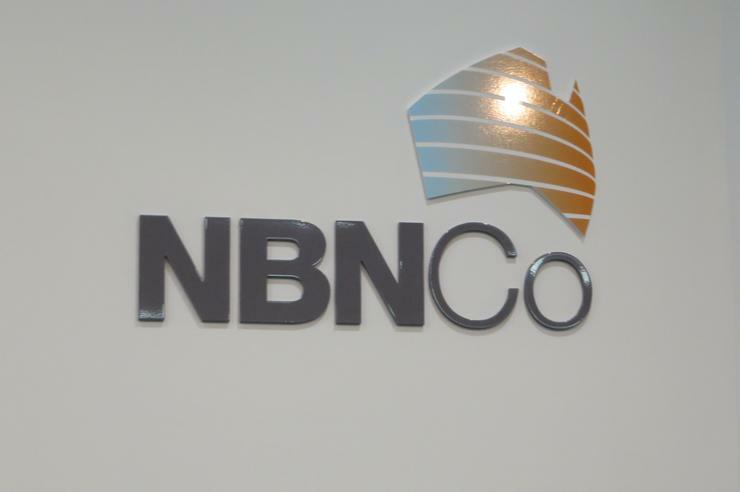 In further support of that, the NBN Co also today announced, that more than half a million new premises have been added to its national construction plan. The company added that it aims to provide access to fast broadband for eight million Australian homes and businesses by 2020.